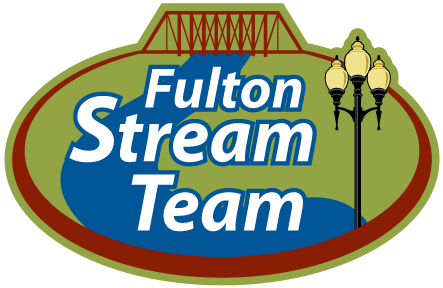 The Fulton City Council held it’s only meeting of the month on September 27. Here is the entire broadcast. Enjoy. The Fulton City Council held it’s second meeting of the month on August 23. Here is the entire broadcast. Enjoy. The Fulton City Council held it’s second meeting of the month on July 26. Here is the entire broadcast. Enjoy. 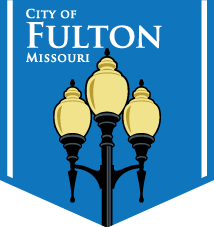 The Fulton City Council held it’s first meeting of the month on July 12. Here is the entire broadcast. Enjoy.